The much awaited Apple's product iPhone 5 could look something like an enhanced version of iPod as per the leaked mockup designs by MacRumors. 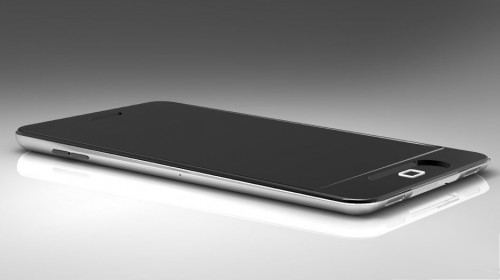 The new iPhone 5 will have tapered edges at its back along with a much sleeker look with close resemblance to iPod. It is also rumored that the back of iPhone 5 will have aluminium base instead of the iPhone 4 glassy base. 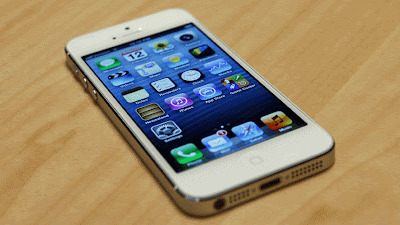 The iPhone 5 is expected to be released in September or October of this year.